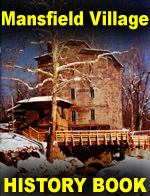 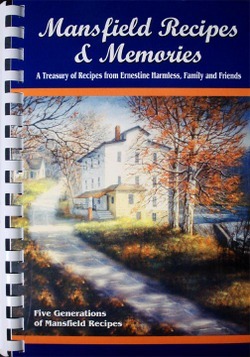 For more information about Mansfield Village events, call 765-653-4026. 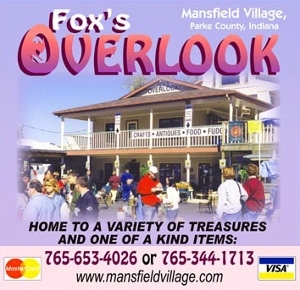 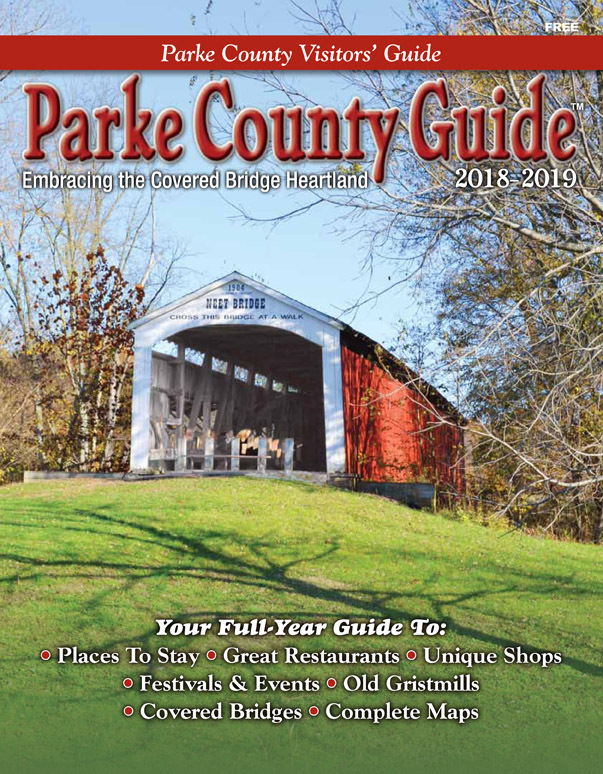 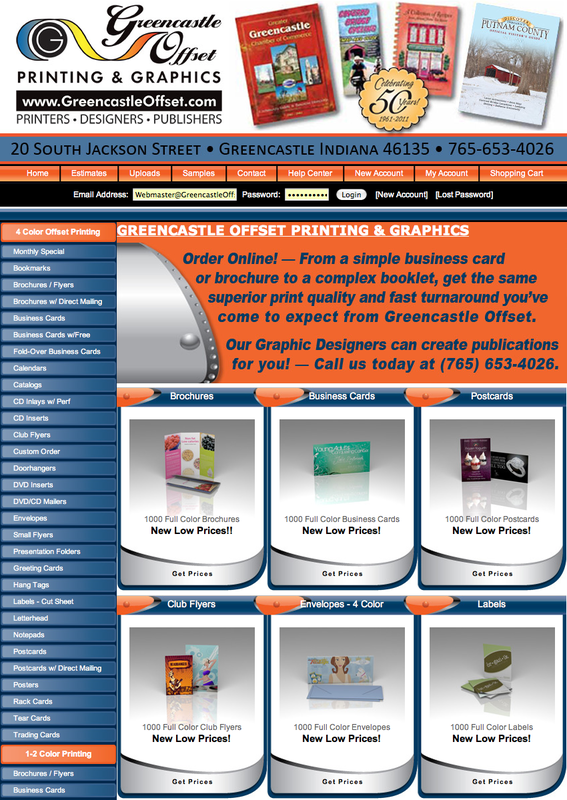 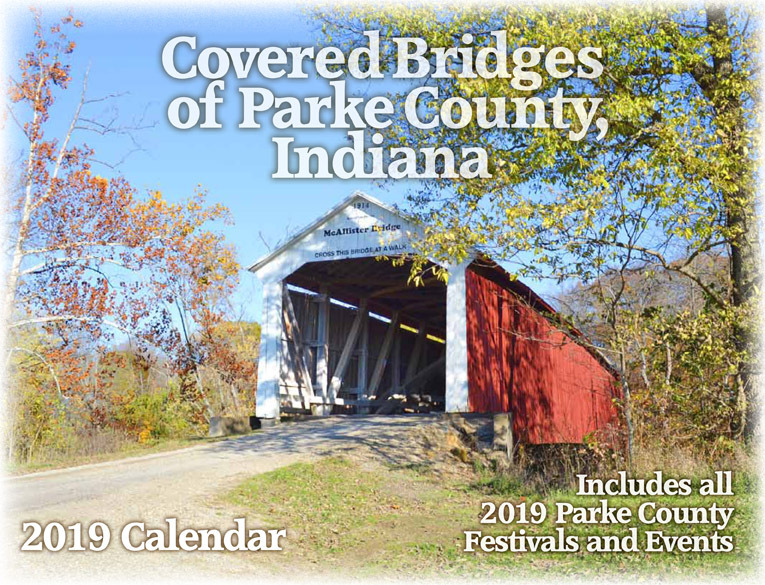 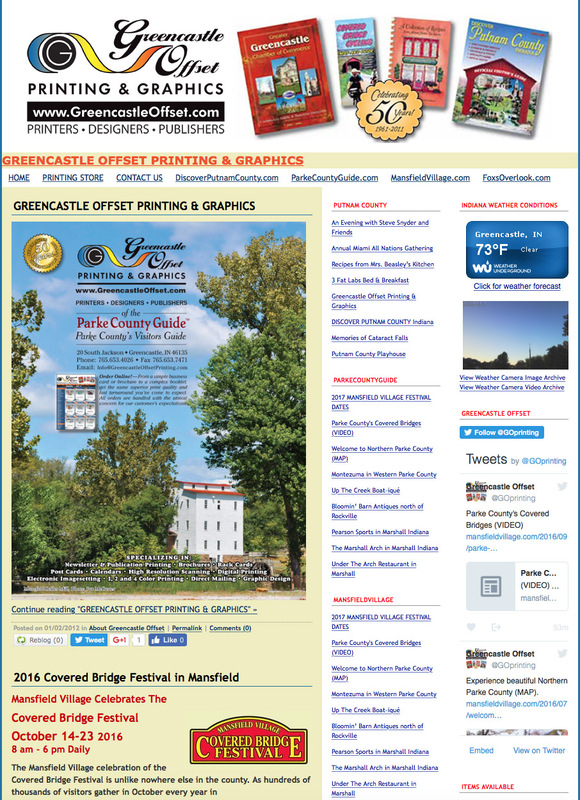 Mansfield is located in southern Parke County, Indiana, six miles south of Highway 36, just off the east side of Highway 59. 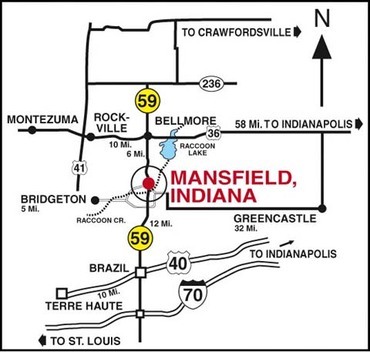 Mansfield is just north of Brazil on State Road 59 (see map).